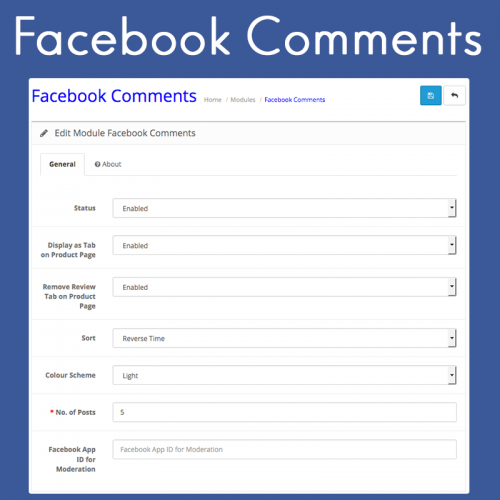 Ever wanted to allow your customers to comment on your website with their Facebook account? 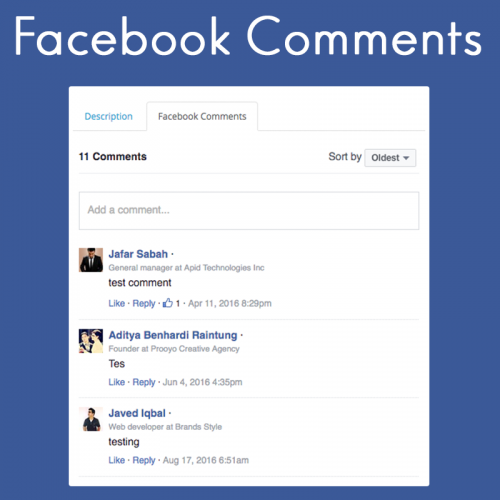 Facebook Comments is just the extension you need. This extension will let your customers post a comment / review on your website with ease via popular social network, Facebook. This extension can be placed anywhere on your site, or even replace the OpenCart’s review tab. The colour scheme, number of comments, and sorting of the comments are all customisable.